This is a long awaited program for iNfinity users. Now that it is here don't miss your chance to sign up for this course of studies. The program is designed to accommodate licensed and non-licensed practitioners, as well as, the casual at home user. Students can take the entire program all at once or take individual courses. The program can be completed in its entirety in about 3 months, or you may take your time and complete your studies at your own pace. All courses are recorded and can be viewed at the student's convenience. 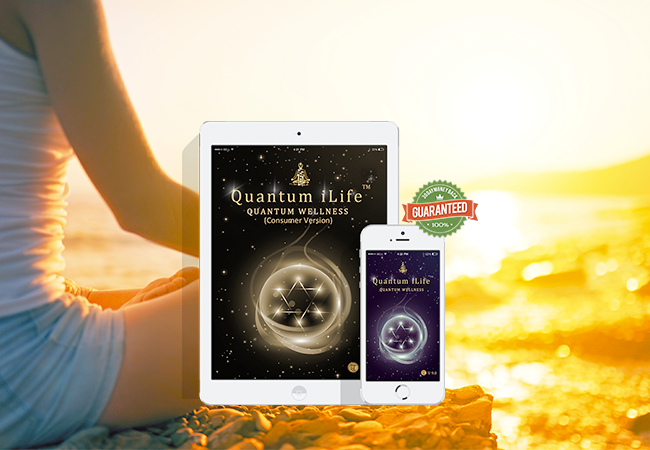 If you are seeking certification strictly for the Quantum iLife/iNfinity system, there is no certification program for that because the government does not regulate biofeedback and the Quantum iLife/iNfinity app is not required to be registered with the FDA. The cost of the entire program is $1,062, but for those purchasing now, IBA is offering an introductory special of 20% off, just $850! Click Here to download the student registration form. Choose your program and payment options. This online course / workshop is designed to help you talk the talk of a professional without practicing anything without a license. By following the guidelines, you will be able to describe what you are certified to accomplish for your client by using language that does not imply diagnosing, treating, curing or attempting to cure any medical, emotional, mental, psychological or physical condition, disease or disorder of any kind. ü Licensed Healthcare Therapists and some Unlicensed Professionals may be exempt. stress plays in the immune, digestive, and nervous systems. ü A & P credits may be accepted from other colleges / institutions. 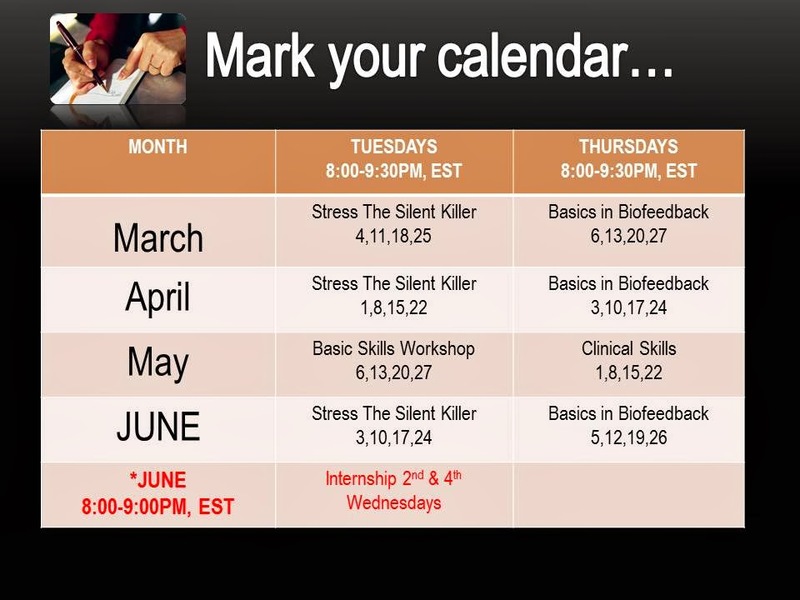 · Attending one hour teleconference/webex calls twice monthly for 6 months with your supervisor and other interns to discuss any questions regarding the biofeedback system you are using and suggested protocols for specific client issues. (Classes are the second and fourth Wednesday evenings of each month and are recorded in case you are unable to attend.) Licensed Healthcare Therapists may be exempt.